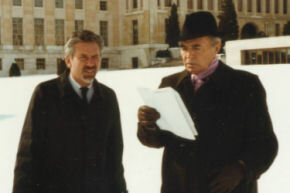 Presented and narrated by James Mason, the world famous actor and UN ambassador. A film about the fate of Afghan refugees in Pakistan. Film produced in collaboration with UNHCR, the United Nations High Commissioner for Refugees.